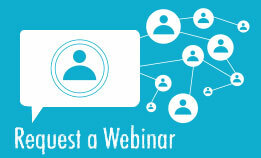 There are a variety of practice models for independent physicians. 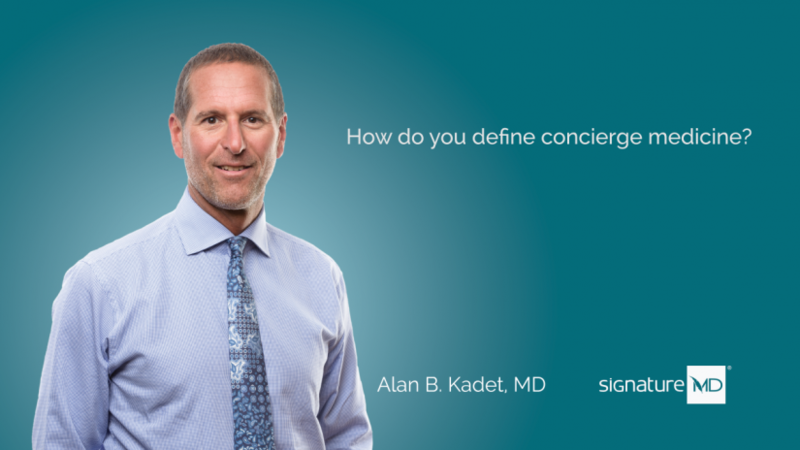 When you hear ‘concierge medicine,’ do you know what it means? 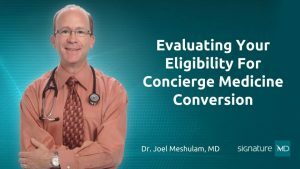 Concierge medicine is a mechanism that allows primary care physicians to practice medicine traditionally. It is a way to continue to practice care the way patients have always expected physicians to deliver care.